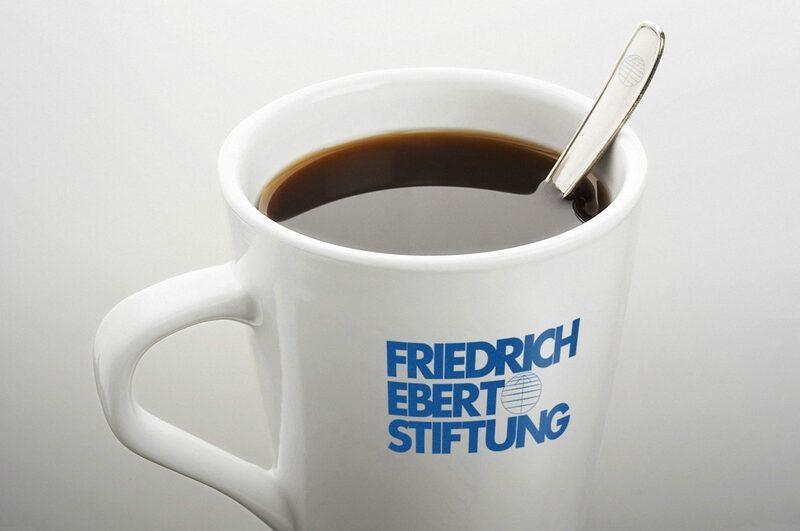 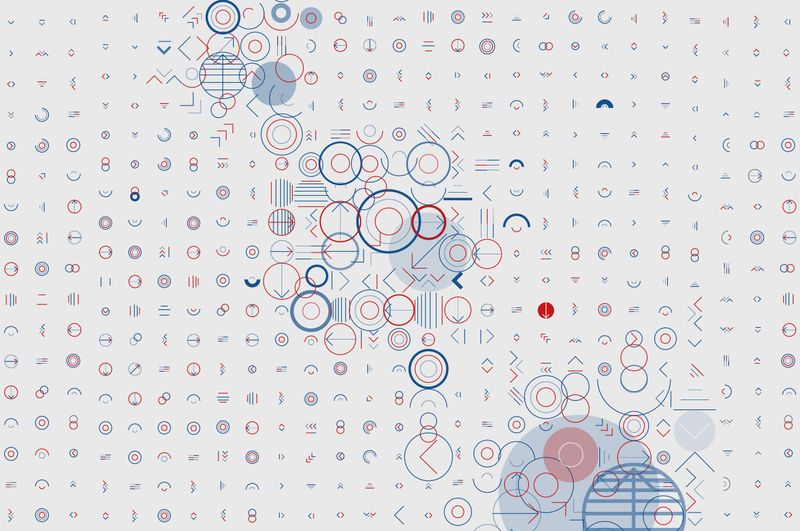 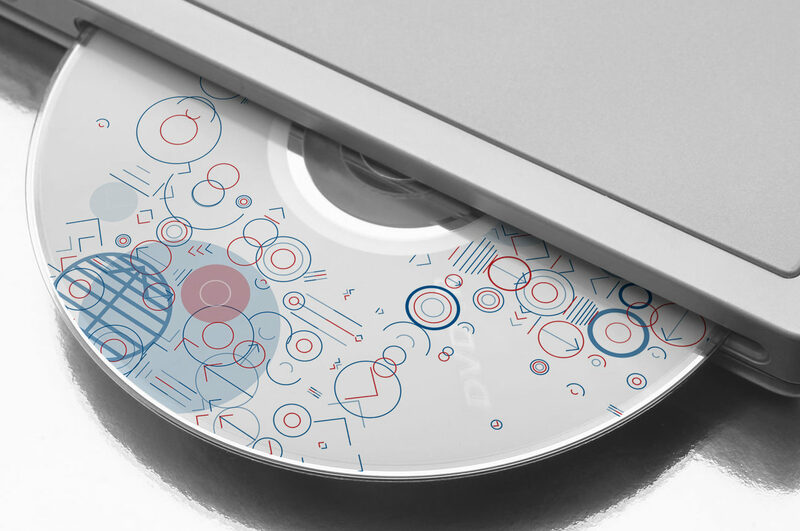 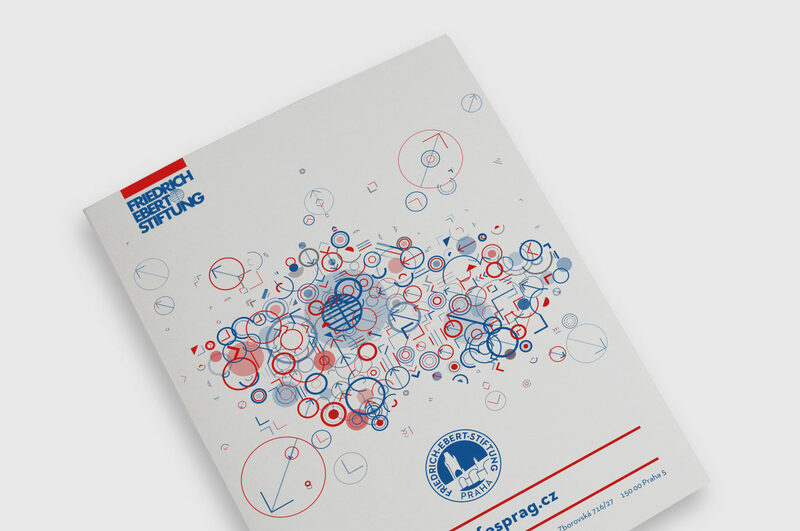 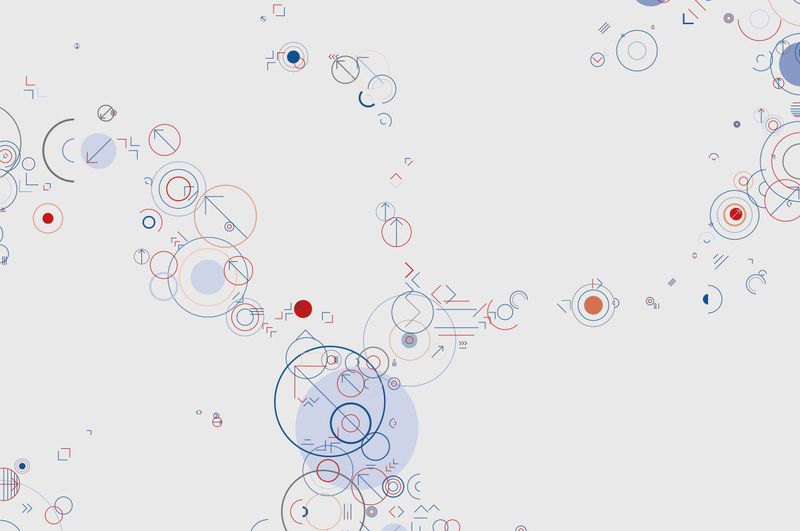 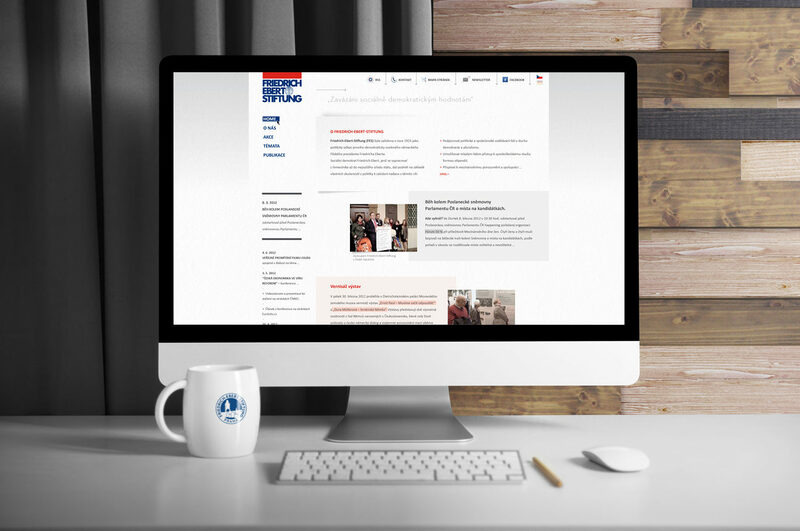 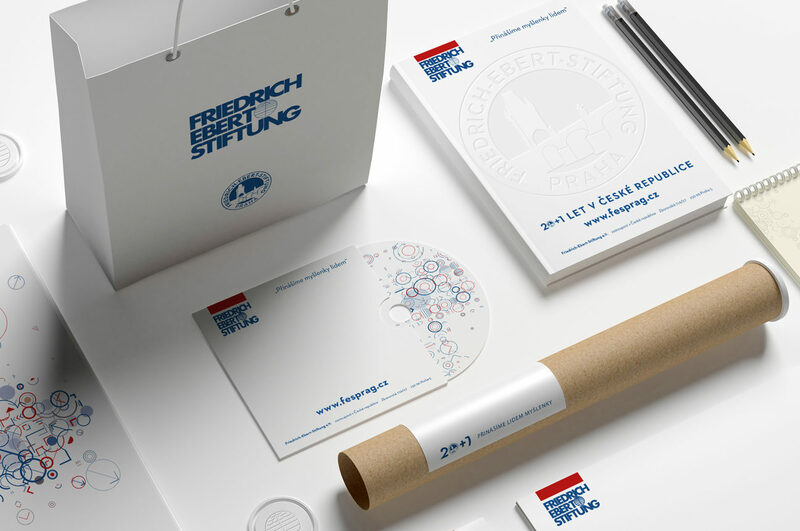 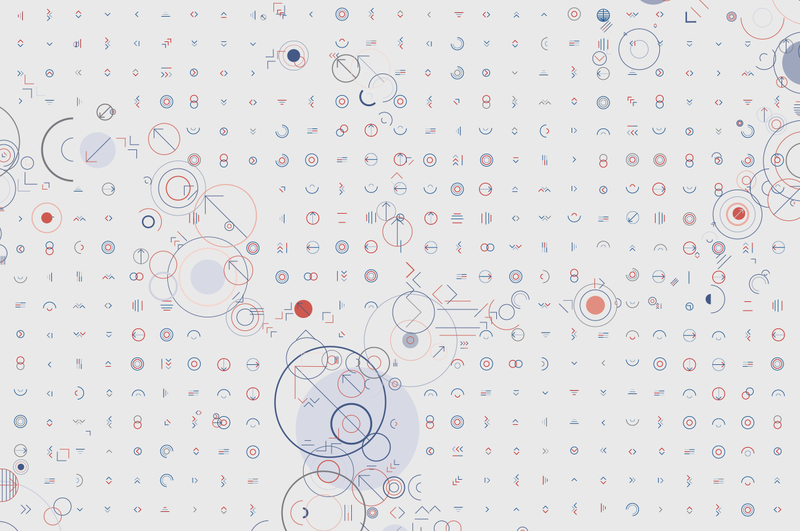 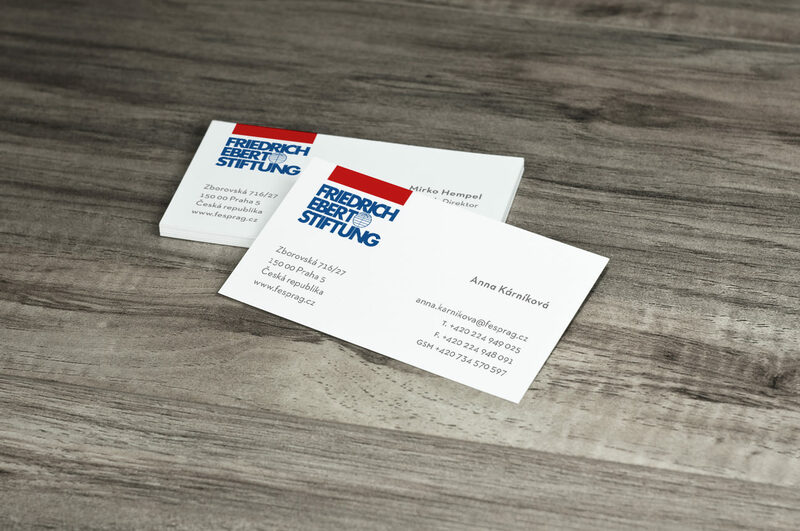 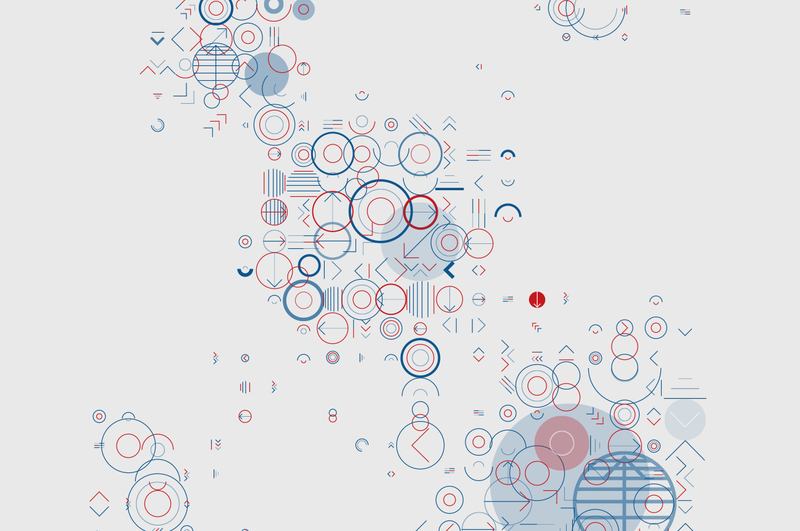 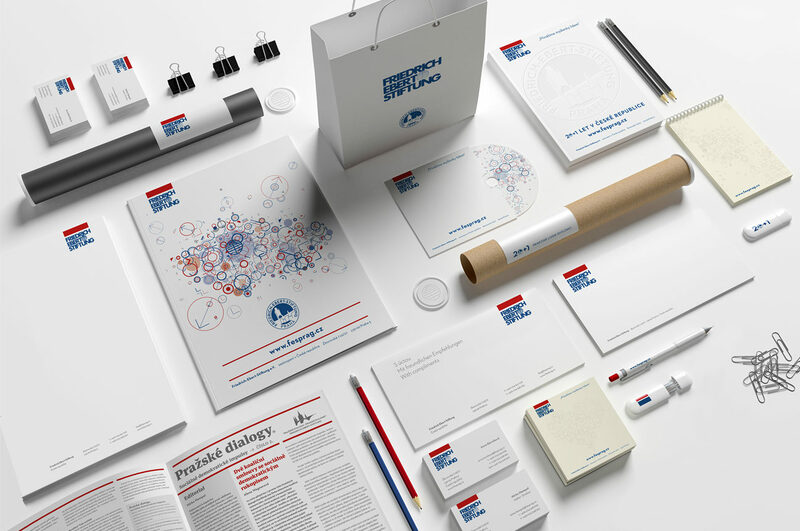 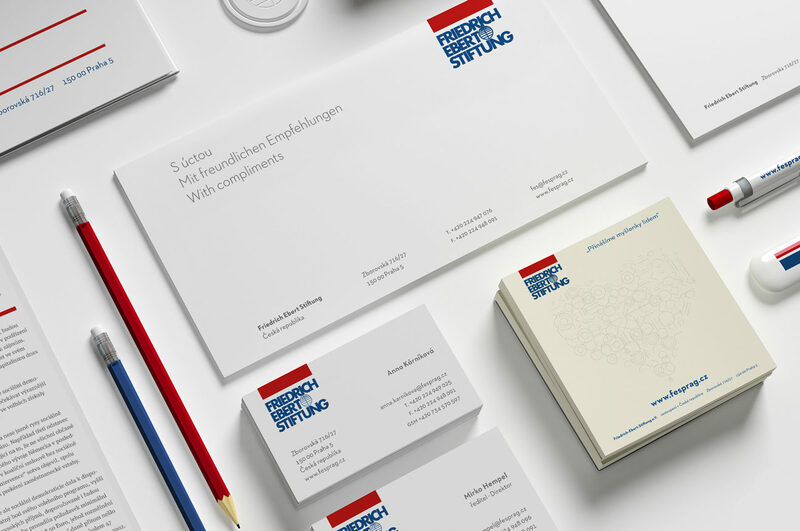 Graphic design of the visual identity of the Friedrich Ebert Stiftung Prague office. 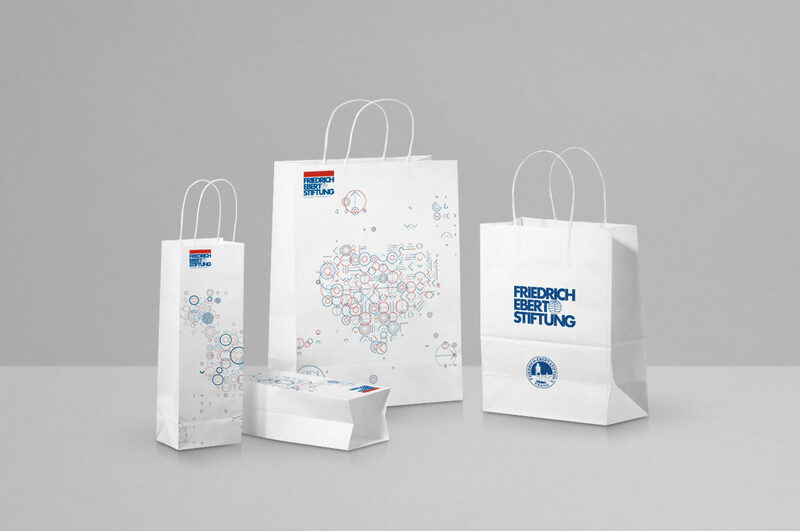 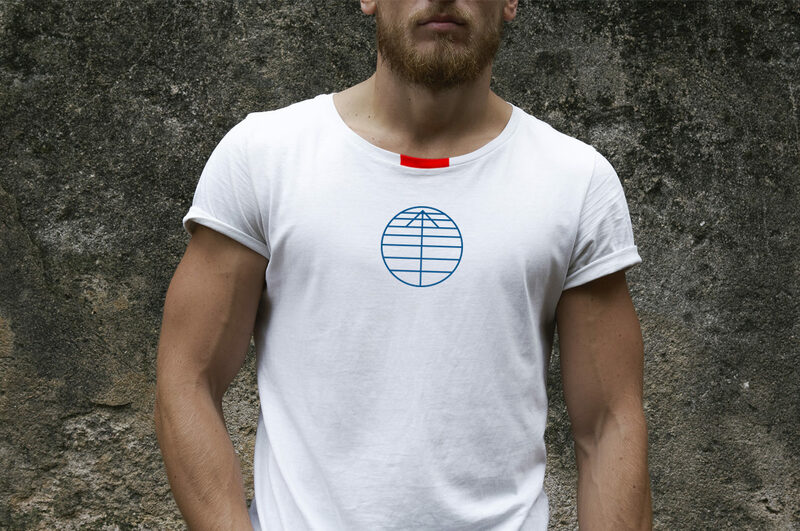 We have built on the morphology of the German foundation logo, which we have further developed using geometric shapes as arrows, circles and lines — elements that express the motto of the Foundation: “We Deliver Thoughts to People”. 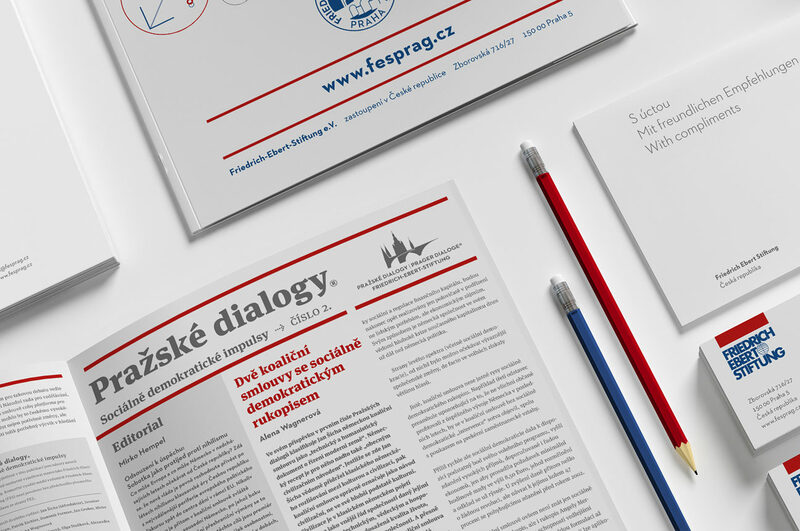 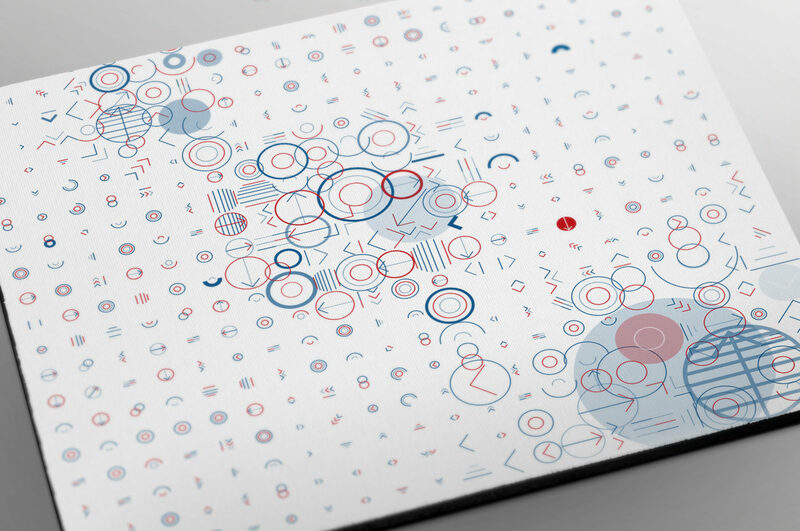 The studio designed a graphic brand mark for the Czech office with the characteristic elements of Prague architecture. 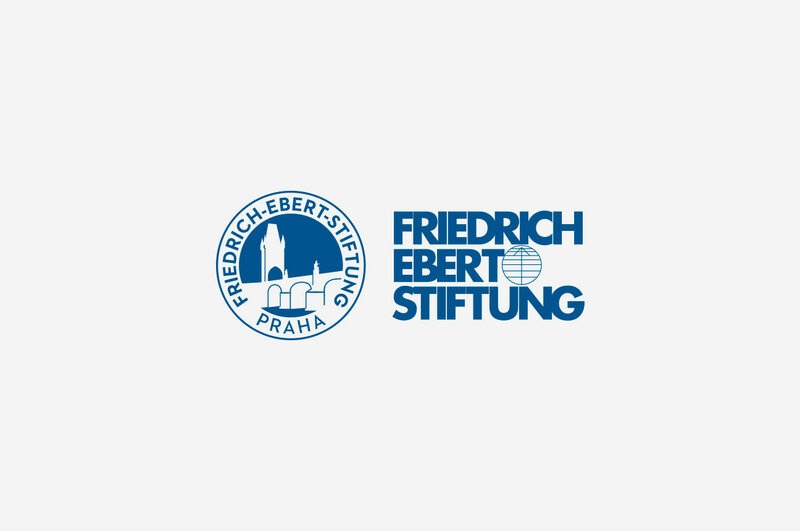 The Friedrich-Ebert-Stiftung (FES) was founded in 1925 as the political reference of the first democratically elected German Reich President Friedrich Ebert.